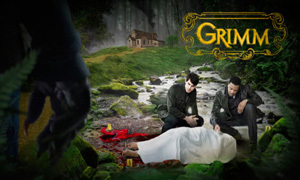 While speaking to reports at last weekend’s San Diego Comic Con, actor David Giuntoli dropped a few hints about what fans can expect when Grimm returns for its third season. 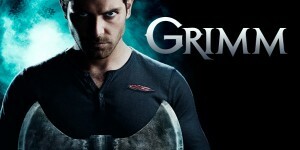 Giuntoli confirmed that his character Nick will be a zombie when the series returns later this year. Giuntoli also opened up about Nick’s relationship with Juliette, confirming that the pair “are looking to be back together”. 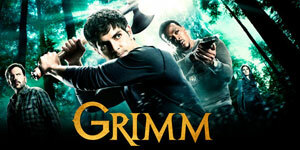 The new season of Grimm begins in October. Watch Lifetime? C’mon you’re a major dude — please!